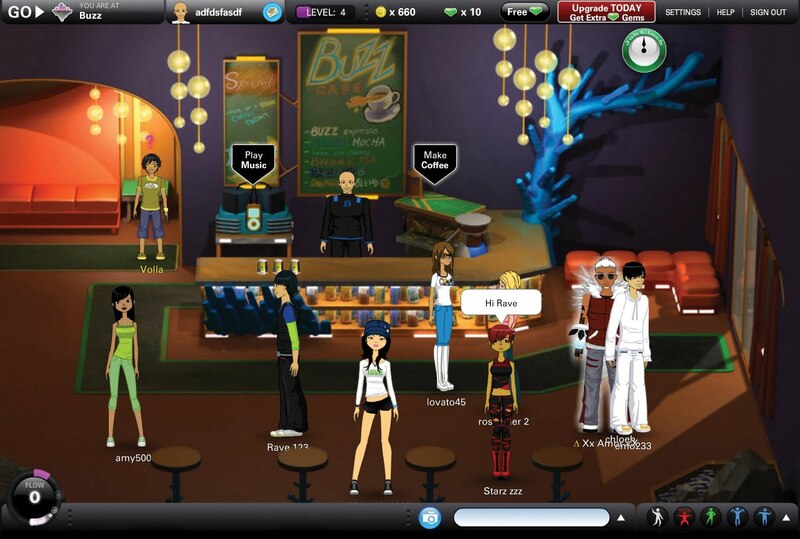 FlowPlay is the developer and publisher of ourWorld, a free-to-play, browser based, social MMORPG that takes place in an alternative reality where players live a second virtual life. 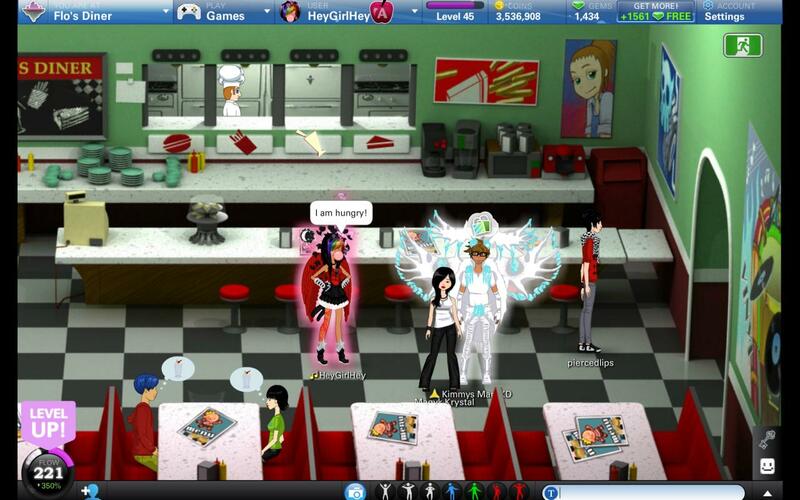 In a futuristic, colorful world, you can interact with other players, befriend them, join social groups, and buy items to customize your character and your home. 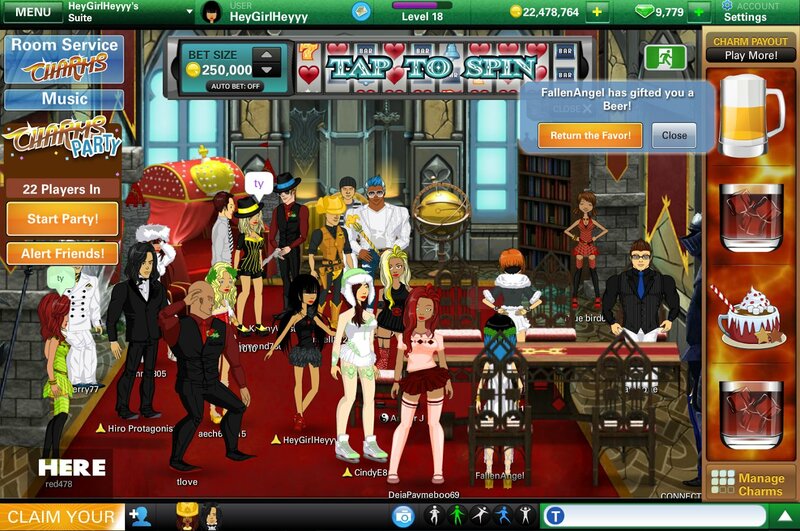 The game also offers a plethora of integrated online games that one can play to pass time and gain rewards such as items of clothing, accessories and the game’s currency, flow. 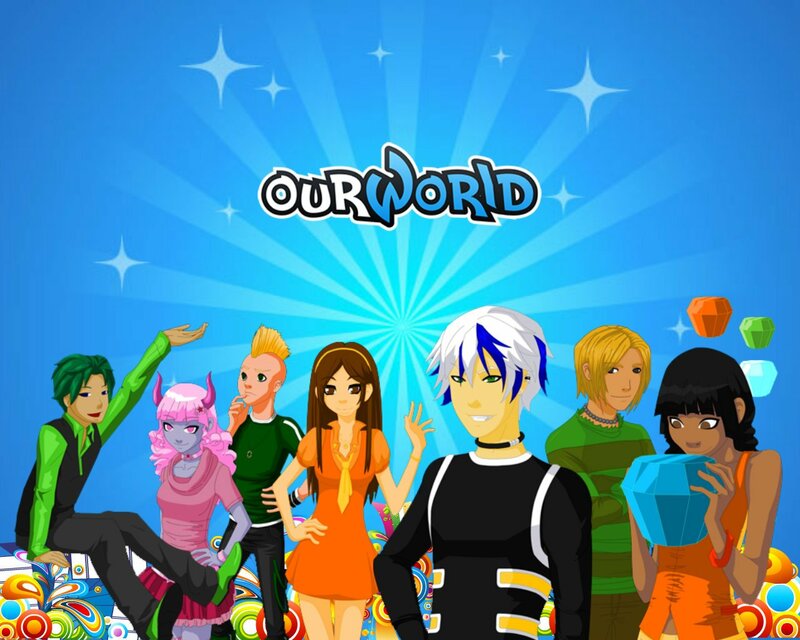 A game mostly for youngsters, ourWorld can be enjoyed by adults too and can offer an entertaining gaming experience.